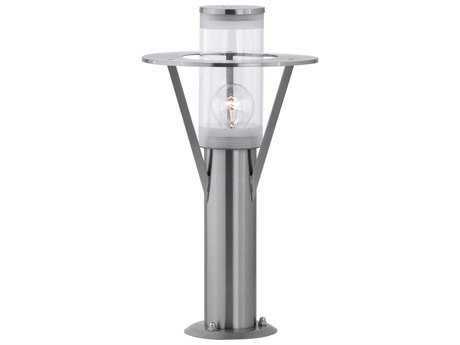 When providing safety for outdoor terrain, outdoor lighting is crucial in maintaining a well-lit, stunning outdoor space that is functional for use. Outdoor pathway lighting acts as a useful visual aid that brightens darkened walkways, and also reflects a thoughtful landscape design that enhances the natural beauty of an outdoor property. 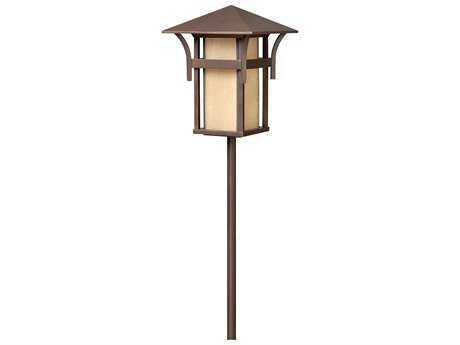 Outdoor lighting added along pathways and walkways bring additional functional value to any outdoor space. 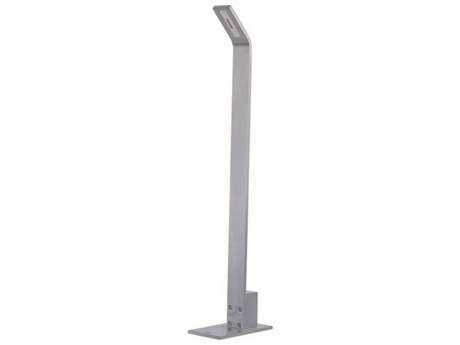 It allows guests a charming method to see where they are headed without tripping or falling, guiding them to lounge seating areas or dining areas. 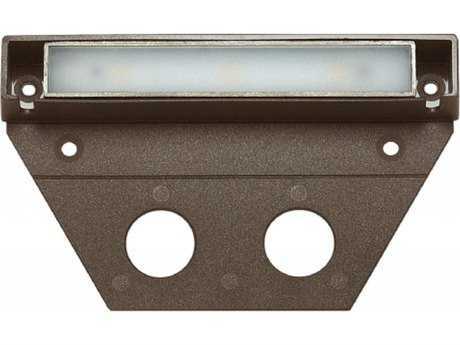 The added benefit is that pathway lighting offers an opportunity to bring curb appeal to an outdoor property, and is an impressive addition to outdoor spaces that welcomes guests into your home. Find hundreds of stylish, discreet models available on PatioLiving for the best quality and style on the market. 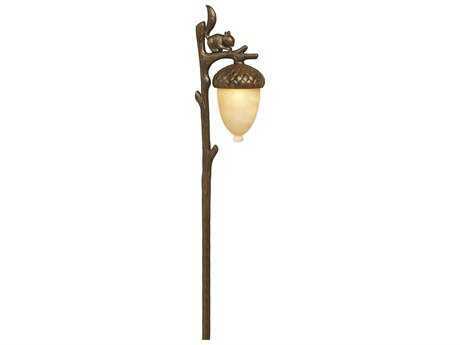 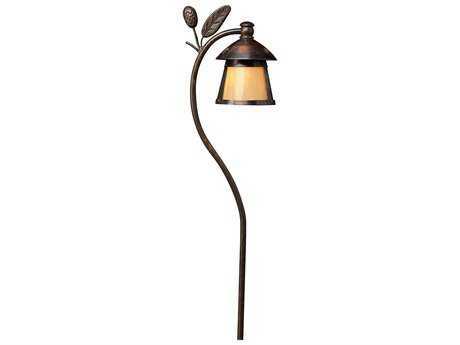 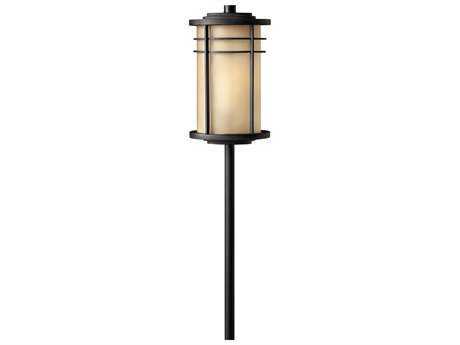 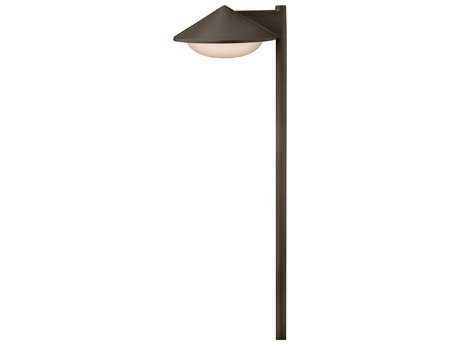 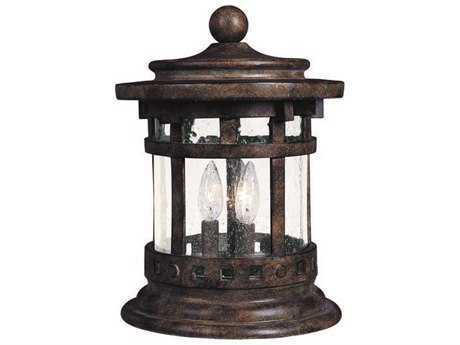 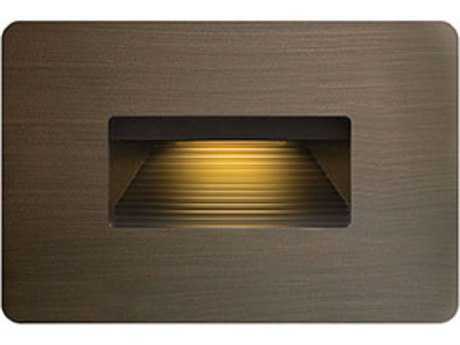 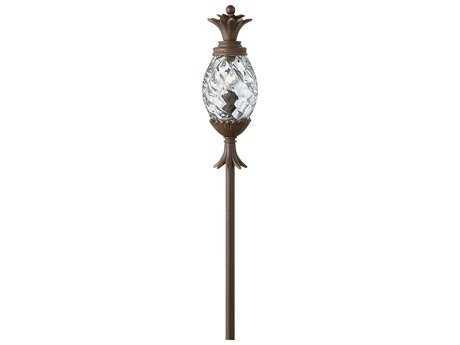 PatioLiving carries an impressive inventory of outdoor pathway lighting that encompass a variety of styles, sizes, and types that will complement any outdoor setting. Since this category of lighting is considered a type of landscape lighting intended for continual outdoor use and exposure to outdoor elements, pathway lights typically feature LED technology intended for long-term use. 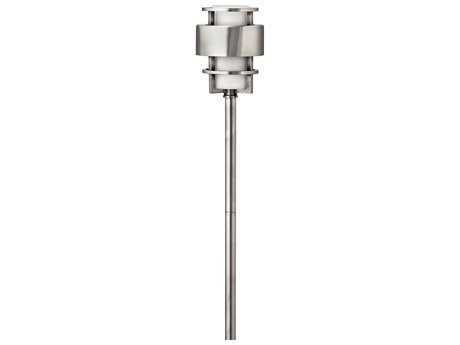 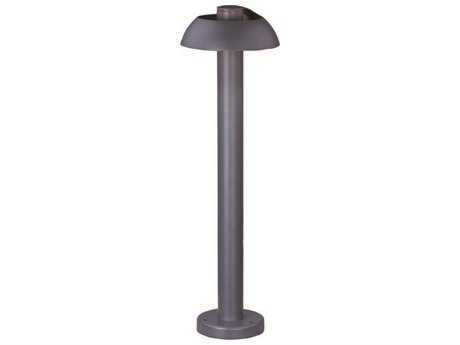 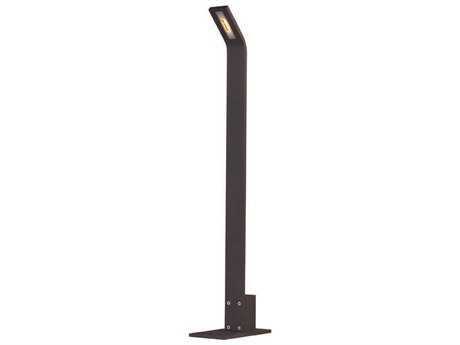 Another innovation for outdoor lighting intended for long-term usage are solar path lights. 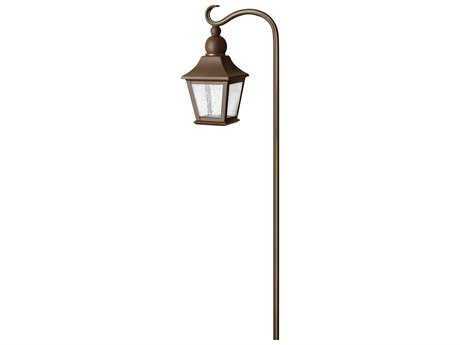 These types of pathway lighting can save customers energy and money from constant light bulb replacement. 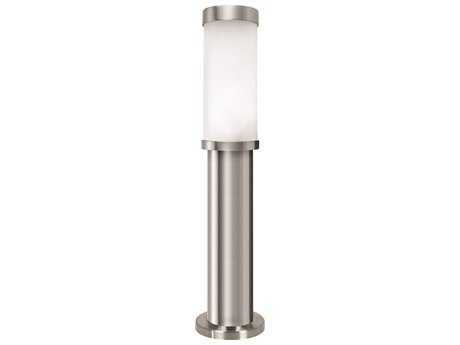 These types of lights help to preserve the environment. Landscape path lighting can vary in size from low-lying levels that hugs close to the ground, to taller models for more distinctive and decorative forms of pathway lighting. 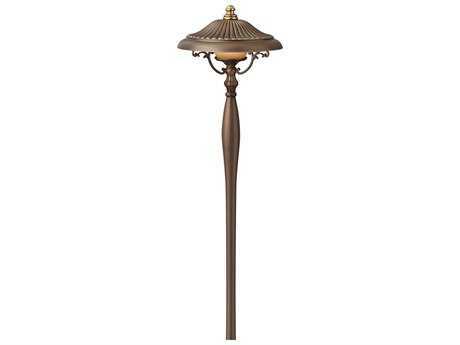 Styles range from modern to traditional in a number of metallic features such as bronze, nickel, copper, and silver that are constructed with weather-resistant properties. 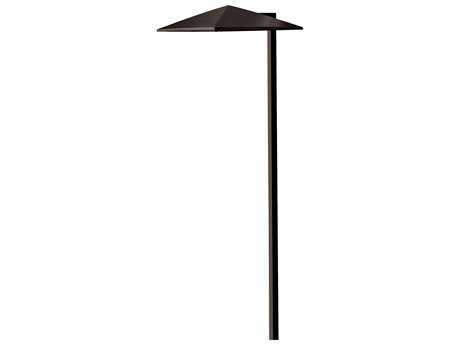 Select from nine premium outdoor lighting brands available at PatioLiving including ET2, Hinkley Lighting, and Maxim Lighting. 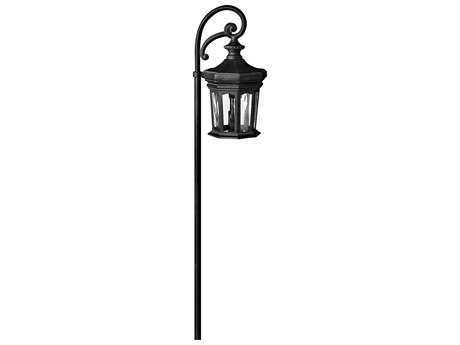 Since path lighting is a form of landscape lighting, the addition of lighting to pathways is best approached with some restraint and thought. 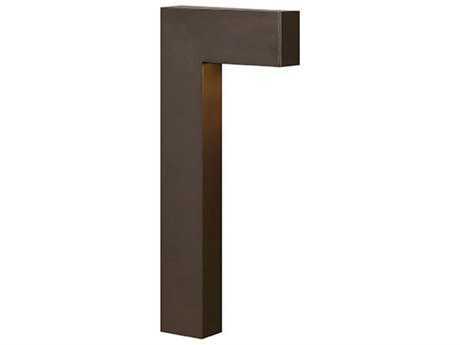 To best enhance the design scheme of a home, consider the distance between fixtures in order to sufficiently mark parameters between a walkway and the terrain. 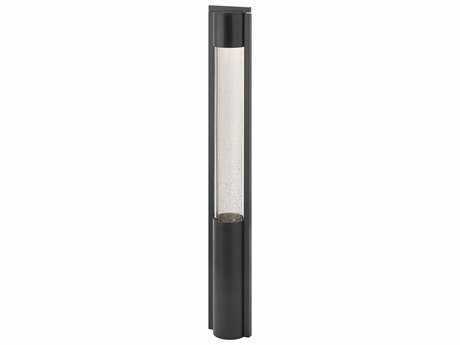 They should be placed far enough so guests can understand the full scope and length of the pathway, yet not cramped together that it brings a cluttered look to your curb. 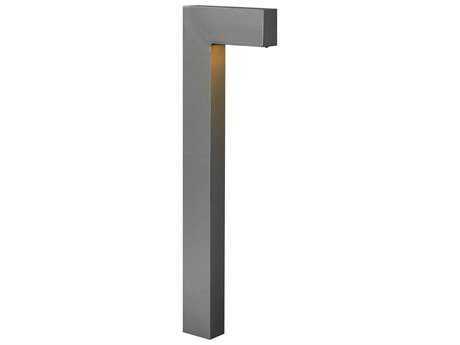 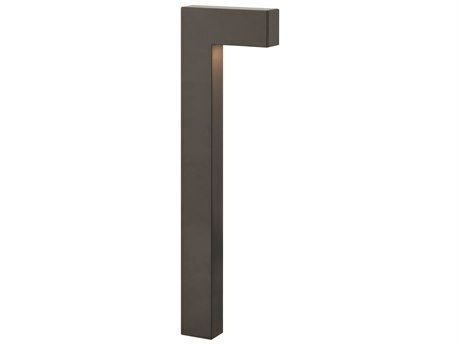 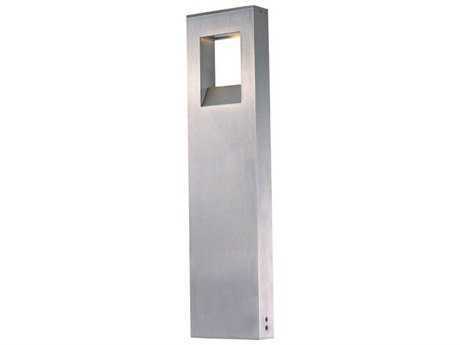 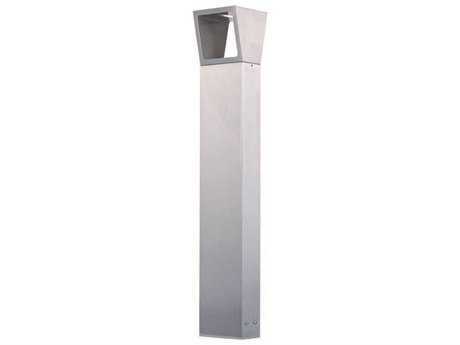 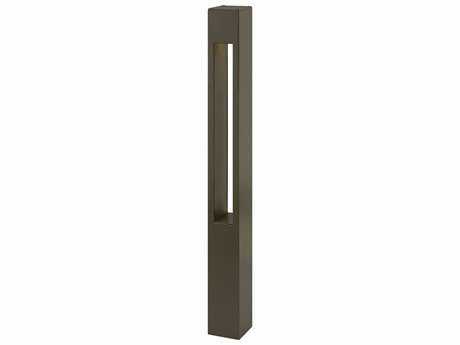 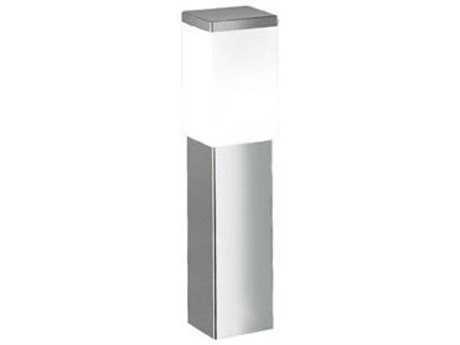 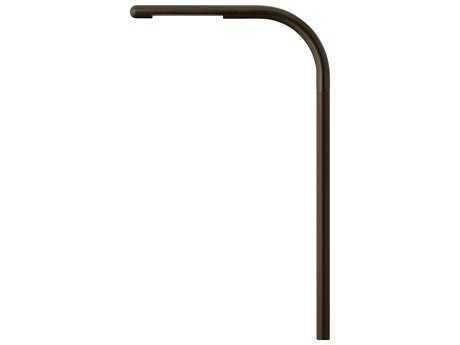 Pathway fixtures range in aesthetic styles and sizes from petite one-light posts than hug low to the ground, to taller models that add additional style. 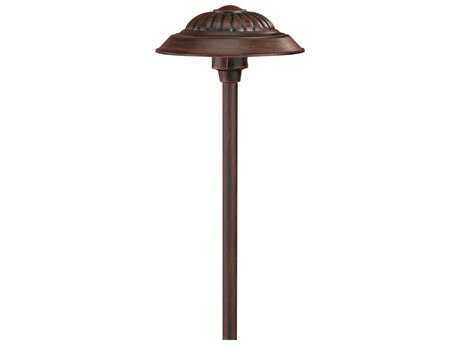 On PatioLiving, you’ll find plenty of options that will complement your aesthetic preference. 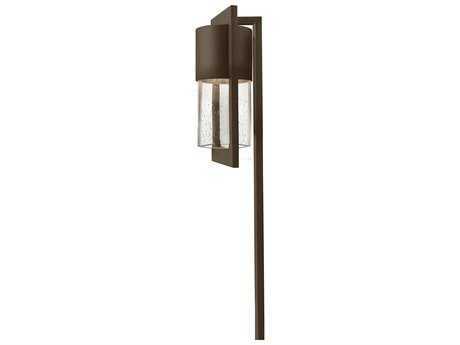 For information instruction about outdoor lighting, read PatioLiving's complete Outdoor Lighting Buying Guide.